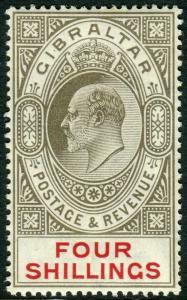 12259 listings found. 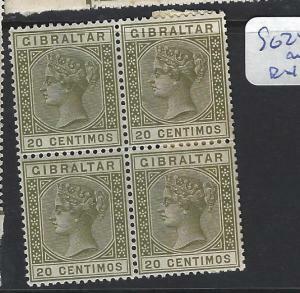 Showing results 193 to 240. 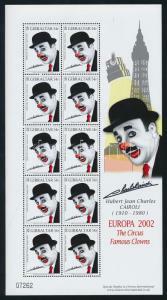 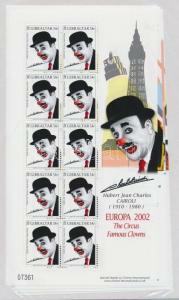 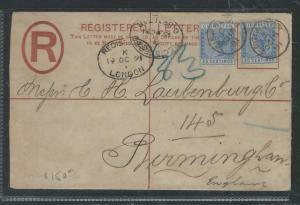 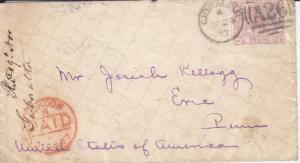 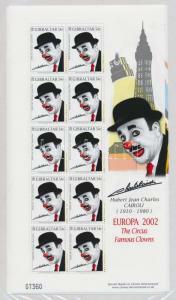 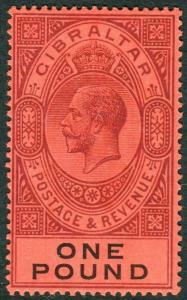 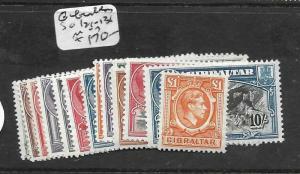 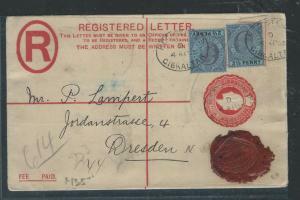 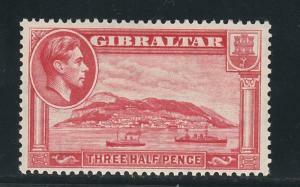 Gibraltar 24 - Small "I" - NO Faults Very Fine ! 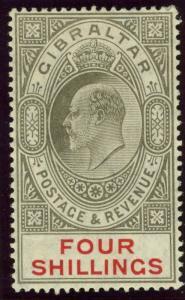 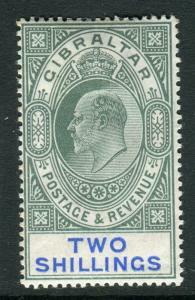 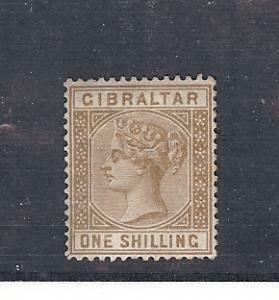 Gibraltar 24a - Small "I" - Mint Lightly Hinged OG * NO Faults Very Fine! 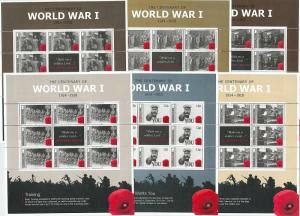 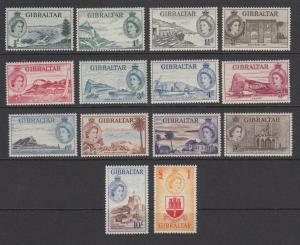 GIBRALTAR SG73, 4s black & carmine, LH MINT. 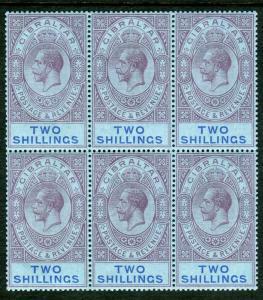 Cat £170. 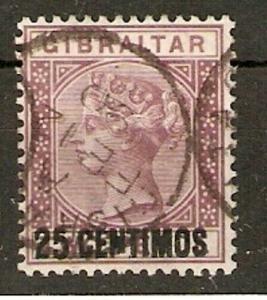 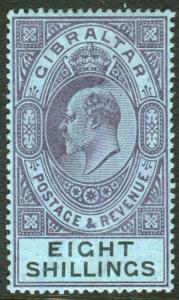 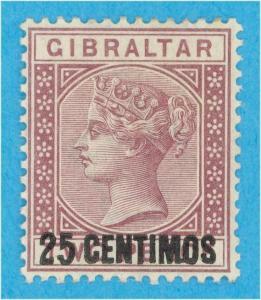 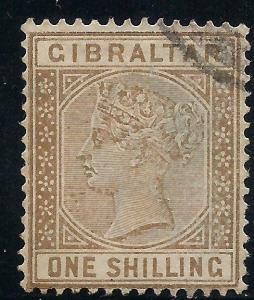 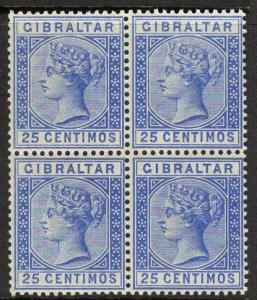 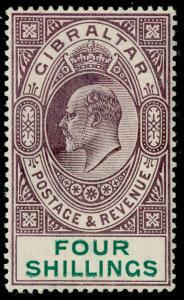 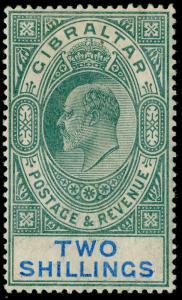 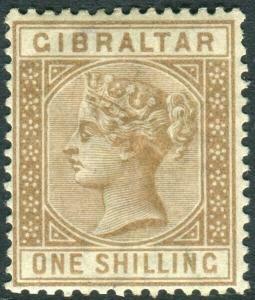 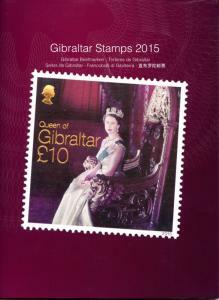 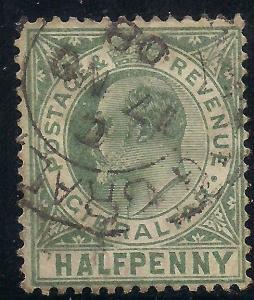 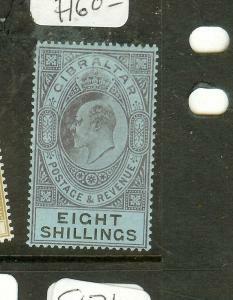 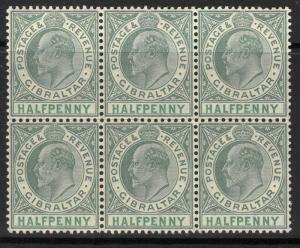 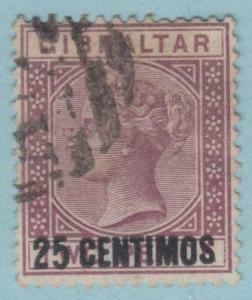 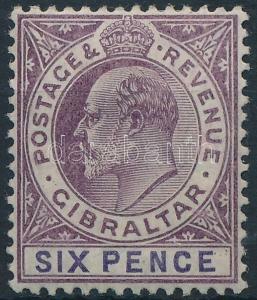 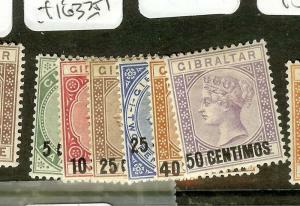 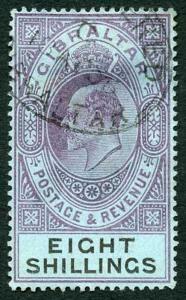 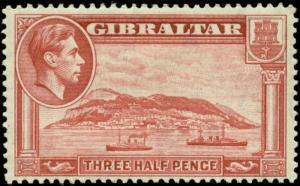 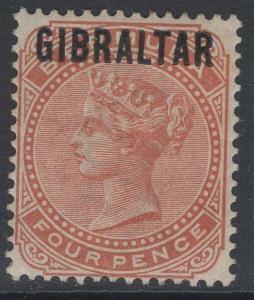 GIBRALTAR SG53, 4s dull purple & green, VLH MINT. 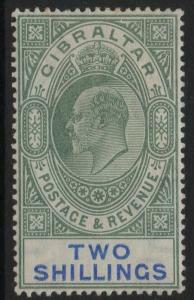 Cat £140. 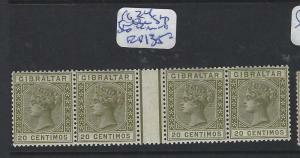 GIBRALTAR SG52, 2s green & blue, M MINT. 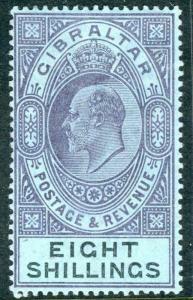 Cat £190. 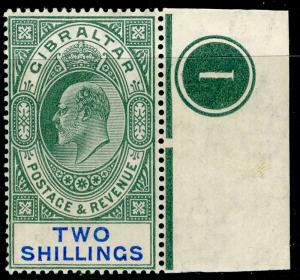 GIBRALTAR SG62, 2s green & blue, M MINT. 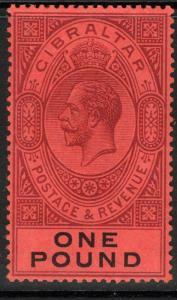 Cat £110. 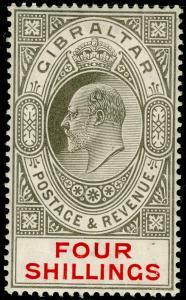 CONTROL.